Communal satellite eyes. A Mac screensaver is also available. From the cave paintings at Lascaux to the Pioneer plaques and Voyager golden records to Trevor Paglen’s “The Last Pictures” project, Paul Glister examines the passage and preservation of art and information through time. Fascinating. Or perhaps, as Paglen envisions, those who find a Pioneer Plaque, a Voyager Record, or one of our electromagnetic transmissions will be interested enough to search us out, coming upon a future Earth where all that is left of humanity are our terrestrial ruins and that artificial ring of geosynchronous satellites, with one of them having a particular golden artifact bolted to its pitted hull. In that scenario, about all that would be left for the visiting ETI to do in terms of learning about us would be grand-scale dumpster diving. greg.org: the making of: The Satelloons Of Project Echo: Must. Find. Satelloons. Bomp. bomp. bomp. Satelloon of love. Bomp. bomp. bomp. Satelloon of love. If this Kickstarter project gets launched, it will literally get launched. 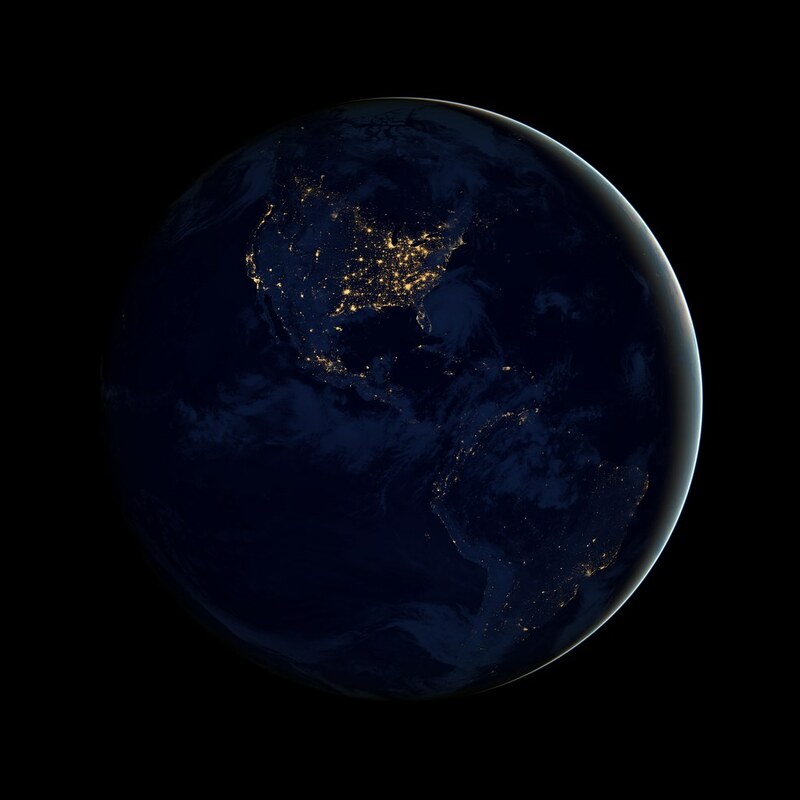 A nifty little Mac app from Tom: it changes your desktop wallpaper to a satellite view of your current location. Alas, it requires Lion, an operating system I’ve been trying to avoid installing. This is an excellent idea: buy up a communications satellite and use it to provide free internet. I kinda wish it were a Kickstarter project though. From Area 51 to the Mall Of America, James Archer documents them all.